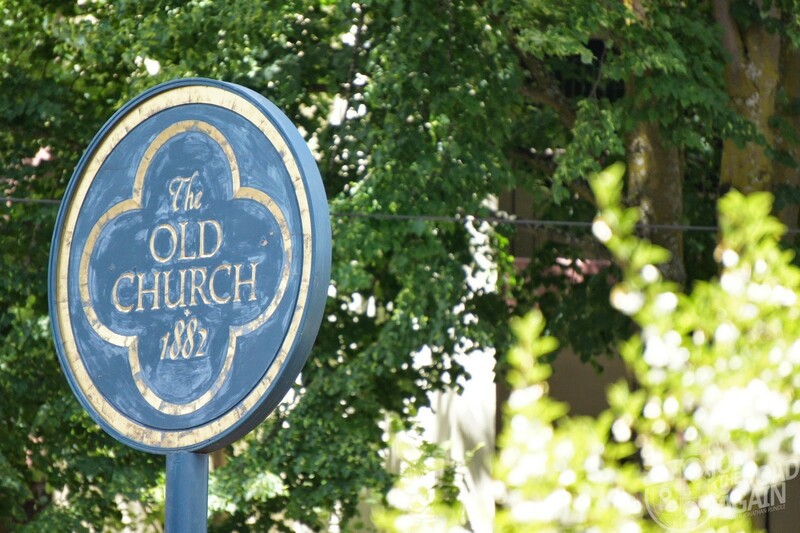 “The Old Church” as the sign so obviously spells out, is located in Southwest Portland. Apparently the church houses an impressive organ, but we didn’t get to see it. It is indeed a beautiful and unique structure especially since the buildings surrounding are city block-filling hulks of glass and brick. 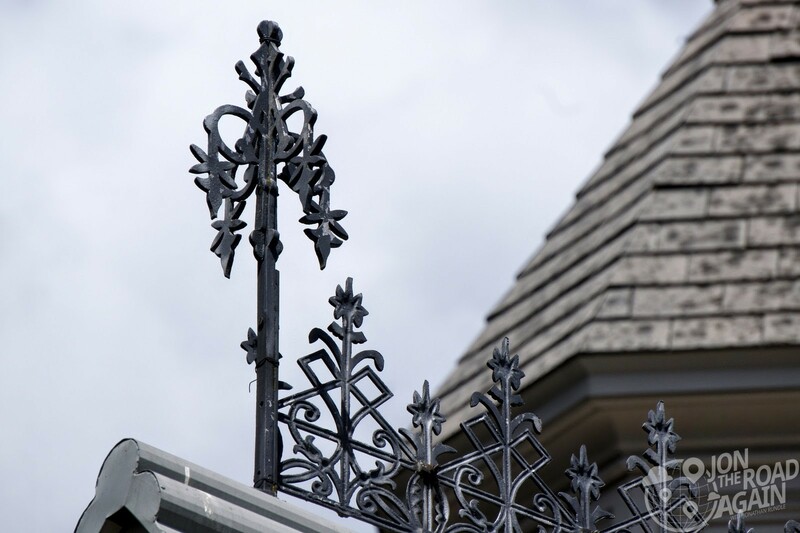 Portland’s oldest church building on its original site is a fine example of carpenter gothic architecture. 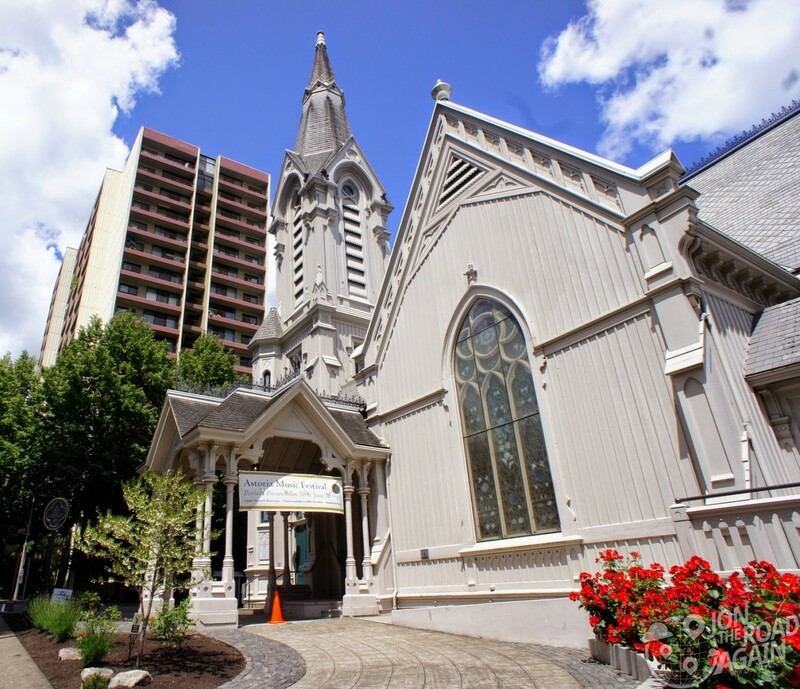 It was designed by Warren Williams and built in 1882 by Calvary Presbyterian Church on land donated by W.S. Ladd. It houses a rare Hook & Hastings organ. 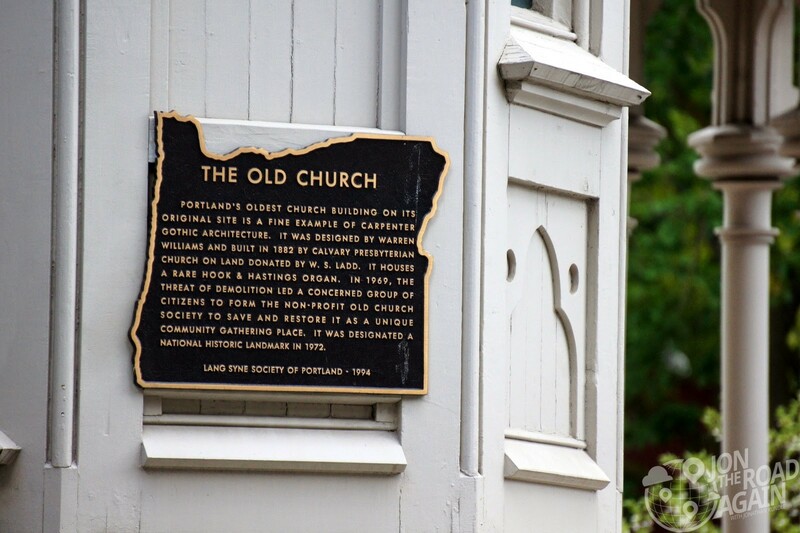 In 1969, the threat of demolition led a concerned group of citizens to form the non-profit Old Church Society to save and restore it as a unique community gathering place. It was designated a National Historic Landmark in 1974.